We offer digital printing, direct mail, business forms, envelopes, labels and more. Commercial printing, also referred to as “offset” printing provides the highest quality finished print the industry offers. Our goal is to find the best prepress, press operators, and finishing team to ensure your job delivers the results you are looking for. Digital printing has grown tremendously over the years and is now a great quality alternative to commercial and offset printing. Advancements in technology have increased quality and color match while not requiring the higher volumes or long production times of commercial and offset printing. 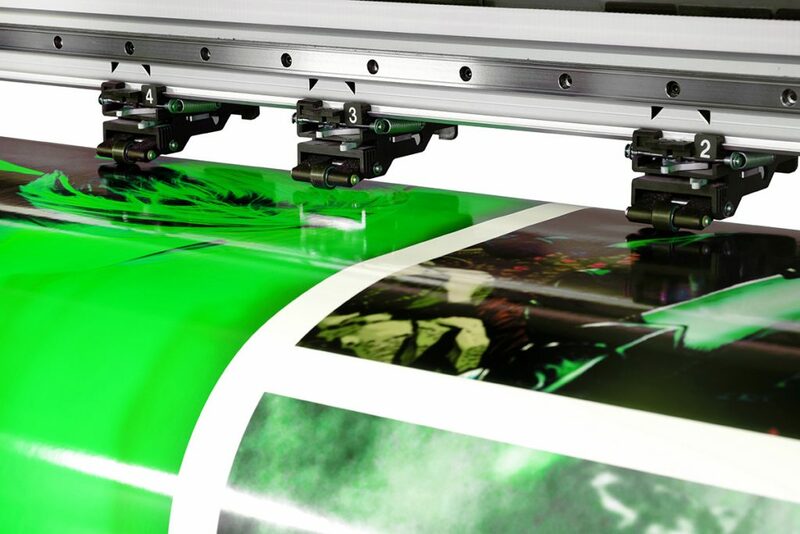 Digital printing also allows you to use variable printing in your design to maximize the impact of your message. This flexibility means that you can customize the messaging and images to the recipient. Through our vast network of manufacturing partners, we have access to all of the latest equipment and technologies. EPS can assist you at any stage of your next mailing project; from design and purchasing your database list to managing the variable information for maximum impact. Direct mail is not limited to only printed items; don’t forget about including a promotional item to boost your message and rate of success. Business Forms are an integral part of day to day operations as well as document management. At EPS we pride ourselves on being the expert in forms for our clients providing solutions to a current project, integrating something in to an existing form (like a label, barcode or tag) or creating forms from scratch. From basic #9’s, #10’s and return envelopes to any custom shape, size and imprint method you can think of…we have envelopes! Anything that “sticks” including clings. Mailing labels, bumper stickers, packaging labels, beverage labels, barcoded items, thermal transfer products, tape…regardless of the substrate or how long it needs to last, let us be your label resource for design, product samples and competitive pricing. EPS offers a wide selection of financial forms including internal bank forms, negotiable and non-negotiable documents, secure documents and specialized business printing. Our facilities print over 6 billion lines of MICR annually and maintain a standard setting readability rate of over 99.99%. Since 1998, we have offered more than just printing services, we provide solutions to problems. Think EPS for everything printed and anything branded! 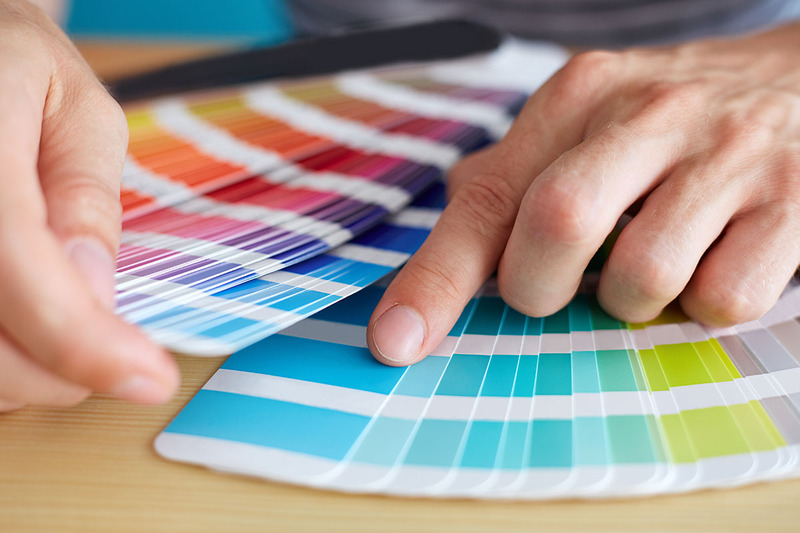 With our printing capabilities that range from large format to commercial offset and flexographic printing, utilizing spot, digital and 4 color process ink technology we can meet any of your printing needs. Our number one goal is to provide outstanding customer service to you, our customers. We believe real people make the difference, so we give personalized service to all our clients. All of our printing solutions combined with our marketing services help you to be more effective and efficient in your business communication efforts. We are committed to providing a complete solution from start to finish. Once we understand your business objectives, we help you achieve them with our printing and marketing services. EPS is committed to conducting business in an environmentally responsible manner and encourage our clients to think greener. Please contact us to find out how to make your next project GREENER. Have a Project You Need Done ASAP?